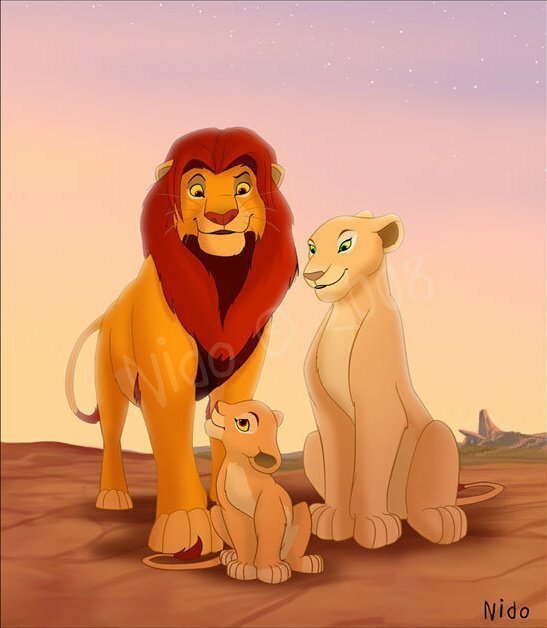 Family. . Wallpaper and background images in the o rei leão club tagged: disney the lion king icon lion lion king king livejournal simba. simba:kiara,my father took me here when i was a cub, kiara, everything the light touches is our kingdom.